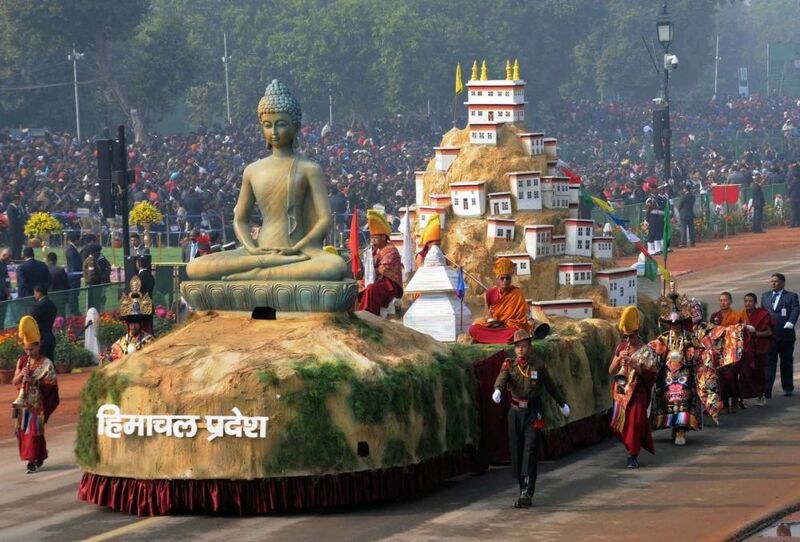 Kee Gompa Tableau find place in 69th Republic Day parade in New Delhi today. 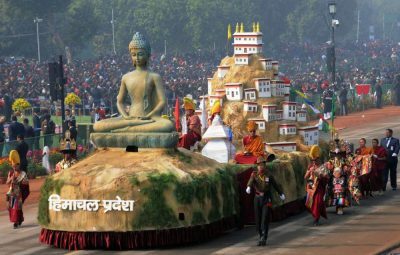 Kee Gompa tableau at Republic Day depicted roots of rich Tibetan culture in Himachal Pradesh. 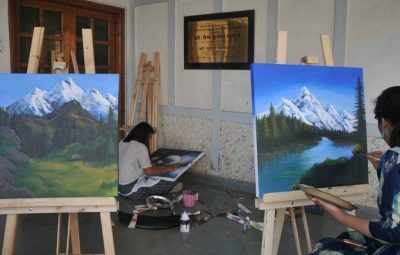 The tableau depicted Kee Monastery, a famous Buddhist Monastery in Lahaul and Spiti district of Himachal Pradesh, located at an altitude of 4,166 meters above sea level. 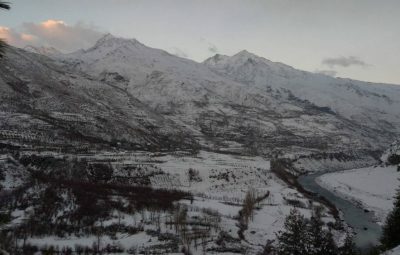 Kee Gompa was established in the 11th century and it still houses ancient Buddhist scrolls and paintings. A large number of Buddhist monks, nuns, and lamas live in this religious training center to receive their religious education. The walls of the monastery are covered with paintings and murals, an example of the 14th century monastic architecture, which developed as the result of Chinese influence. Kye monastery has a collection of ancient murals and books, including Buddha images. There are three floors, the first one is mainly underground and used for storage. One room, called the Tangyur is richly painted with murals. The ground floor has the beautifully decorated Assembly Hall and cells for many monks. 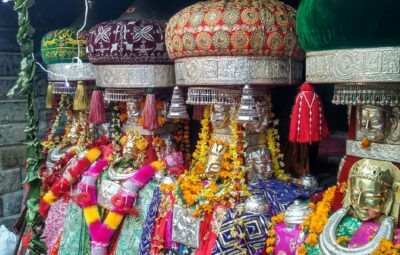 Kye Gompa belongs to the Gelugpa sect, along with Tabo Monastery and Dhankar Gompa, one of three in Spiti. 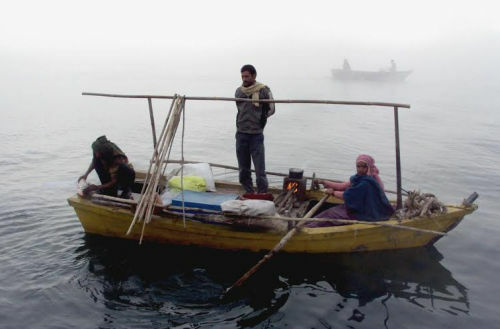 A celebration of its millennium was conducted in 2000 in the presence of the Dalai Lama. 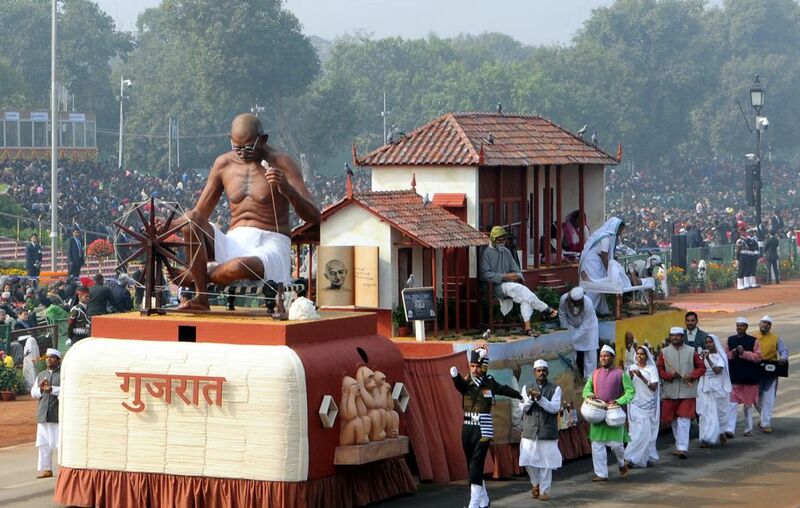 Other tableau at Republic Day parade. 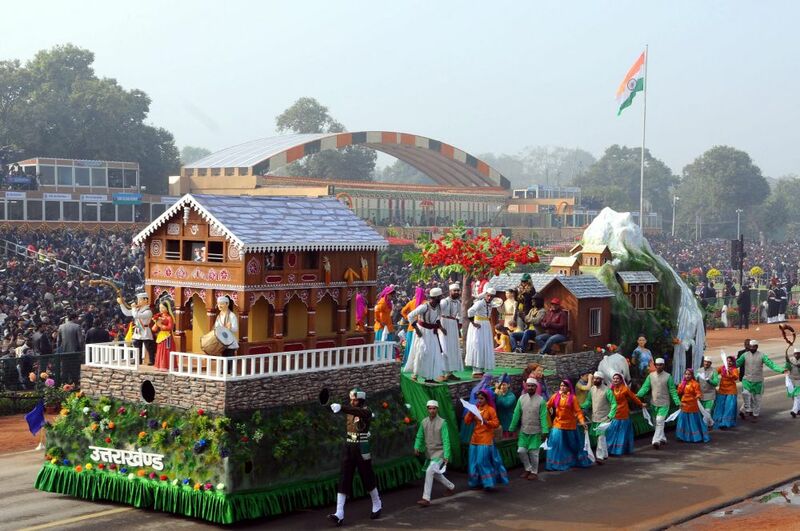 The tableau of the Department of CPWD passes through the Rajpath, on the occasion of the 69th Republic Day Parade 2018, in New Delhi on January 26, 2018. 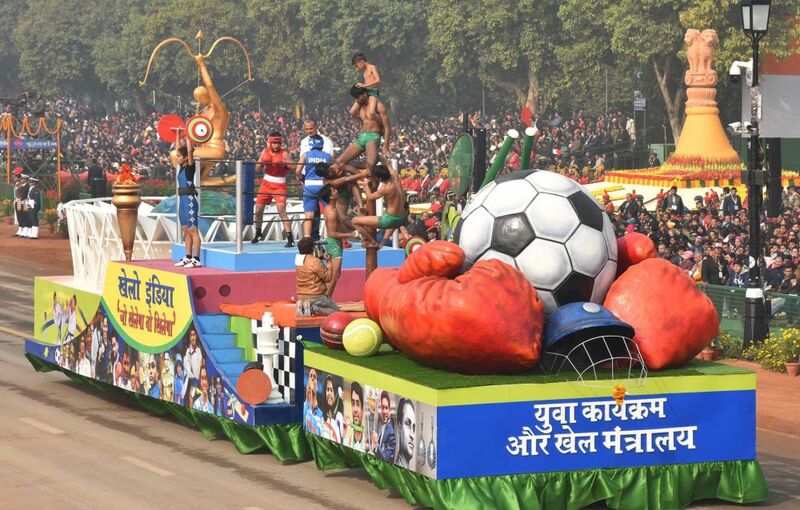 The tableau of the Ministry of Youth Affairs and Sports passes through the Rajpath, on the occasion of the 69th Republic Day Parade 2018, in New Delhi on January 26, 2018. 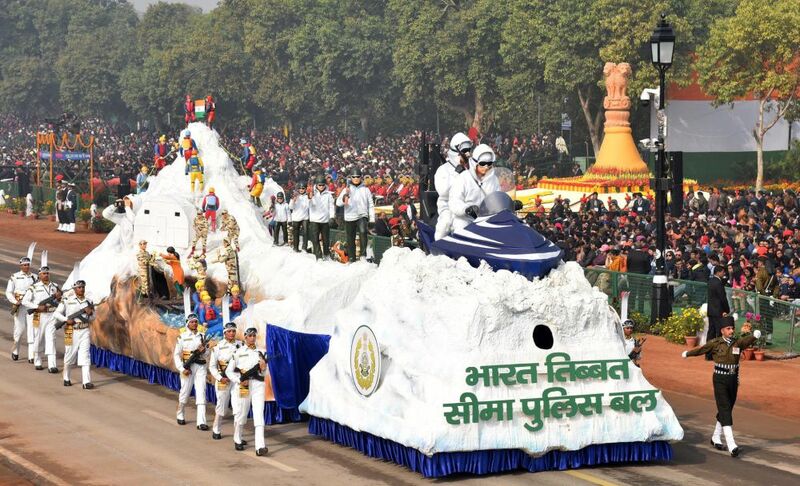 The tableau of ITBP passes through the Rajpath, on the occasion of the 69th Republic Day Parade 2018, in New Delhi on January 26, 2018. 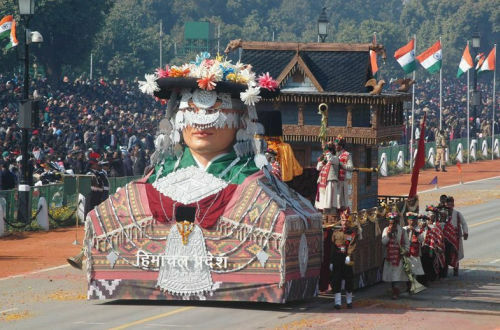 The tableau of Manipur passes through the Rajpath, on the occasion of the 69th Republic Day Parade 2018, in New Delhi on January 26, 2018. 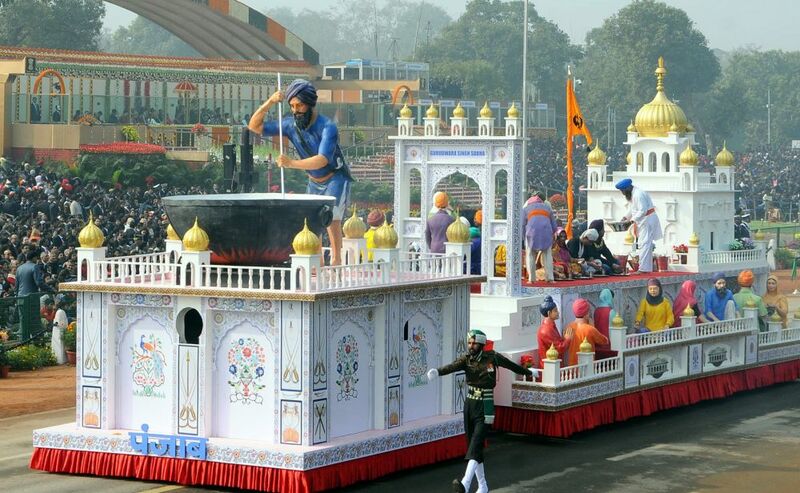 The tableau of Punjab passes through the Rajpath, on the occasion of the 69th Republic Day Parade 2018, in New Delhi on January 26, 2018. 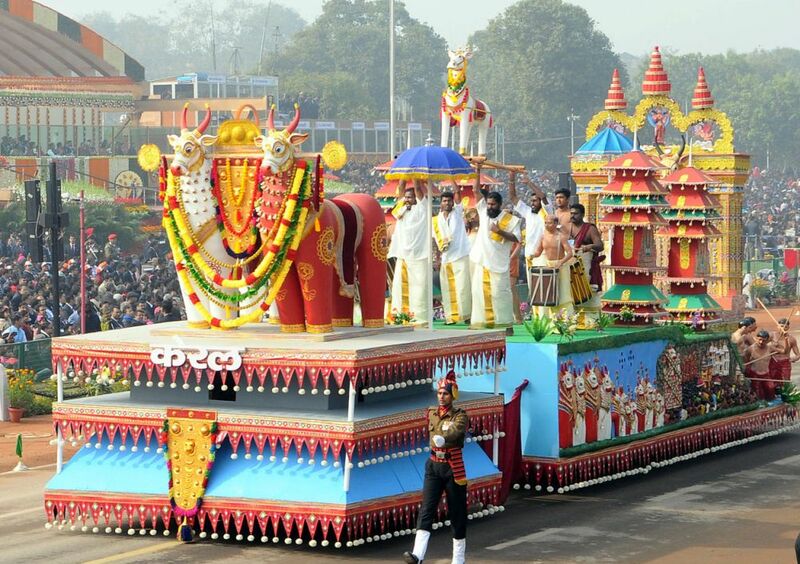 The tableau of Kerala passes through the Rajpath, on the occasion of the 69th Republic Day Parade 2018, in New Delhi on January 26, 2018. 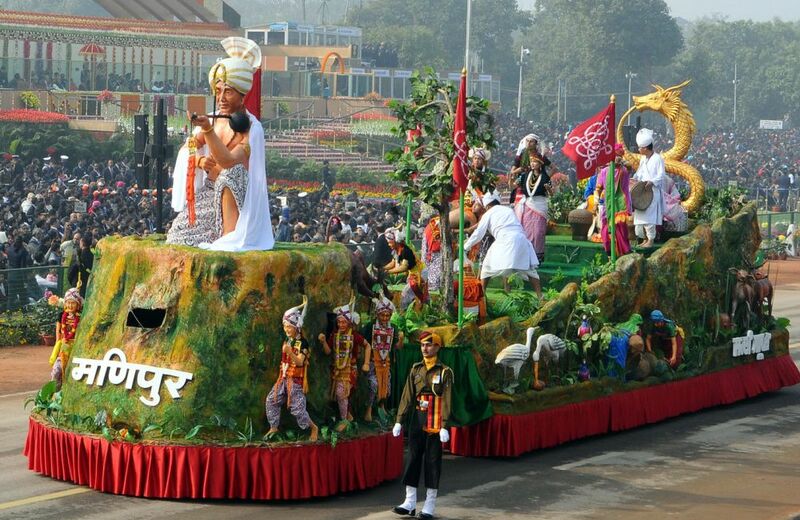 The tableau of Uttarakhand passes through the Rajpath, on the occasion of the 69th Republic Day Parade 2018, in New Delhi on January 26, 2018. 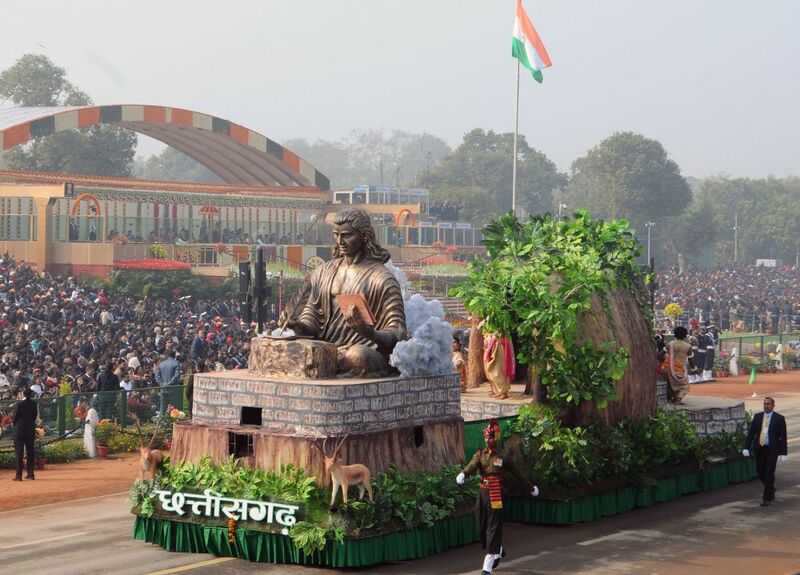 The tableau of Chhattisgarh passes through the Rajpath, on the occasion of the 69th Republic Day Parade 2018, in New Delhi on January 26, 2018. 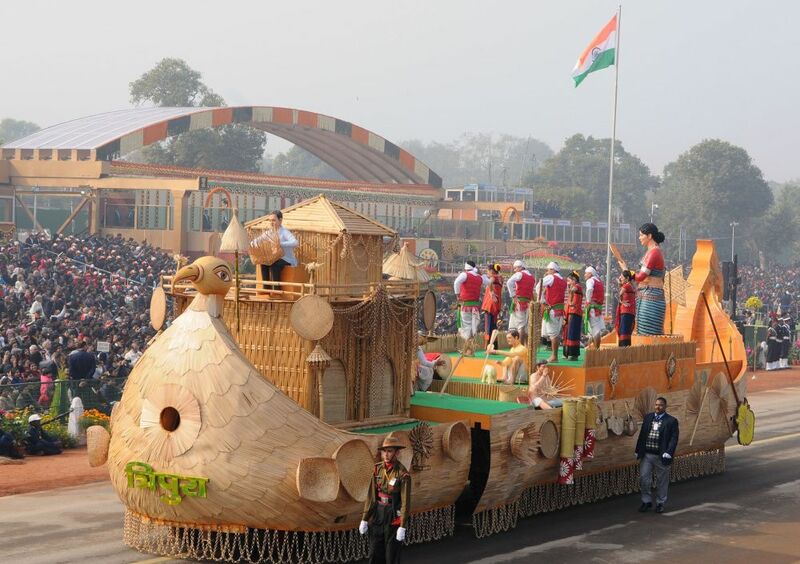 The tableau of Tripura passes through the Rajpath, on the occasion of the 69th Republic Day Parade 2018, in New Delhi on January 26, 2018. 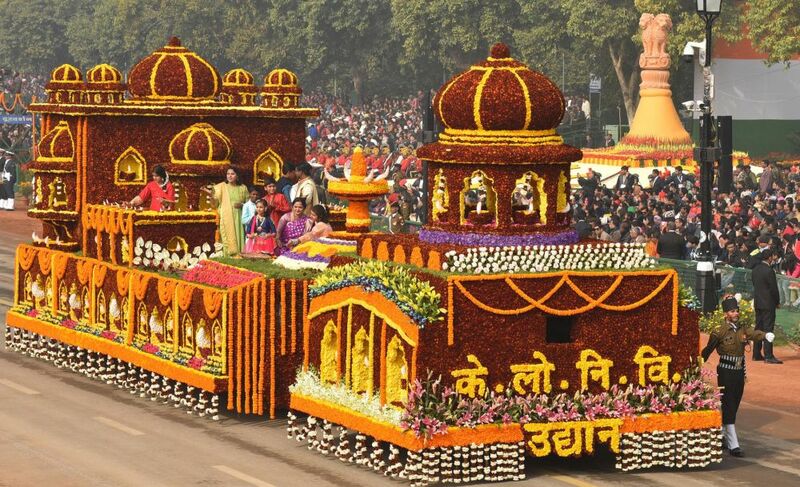 The tableau of Gujarat passes through the Rajpath, on the occasion of the 69th Republic Day Parade 2018, in New Delhi on January 26, 2018.